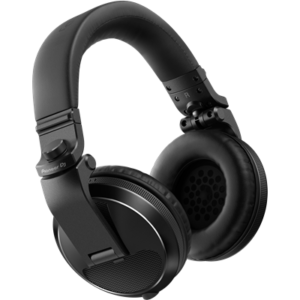 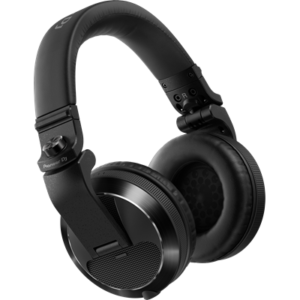 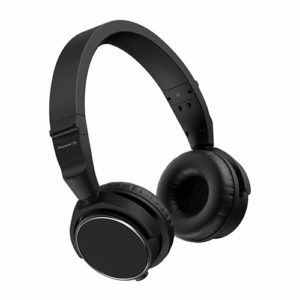 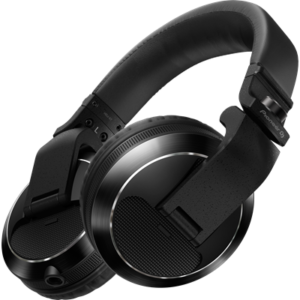 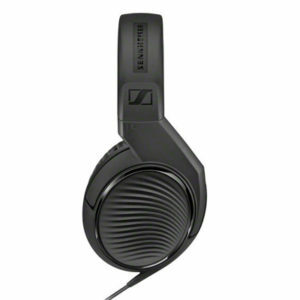 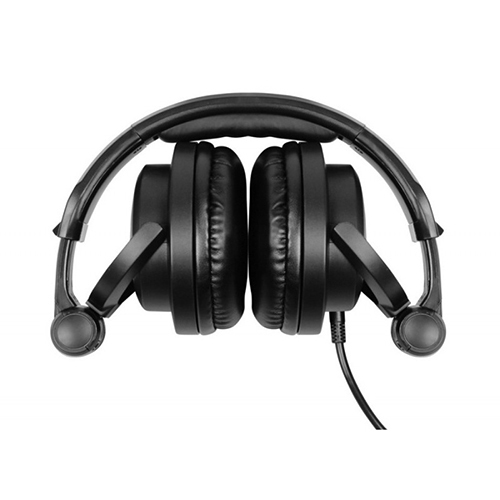 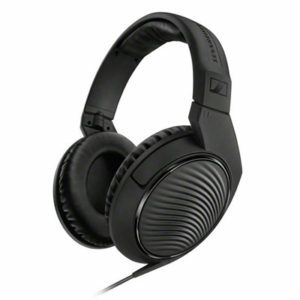 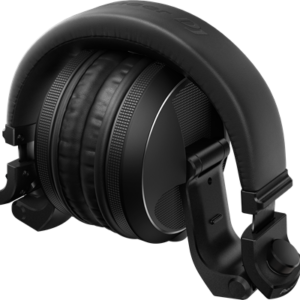 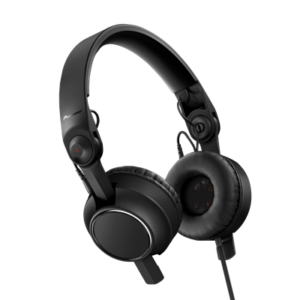 The HP1100 from Denon DJ are a pair of folding headphones that deliver deep bass and detailed sound for professional DJs, audio engineers, and audio enthusiasts. 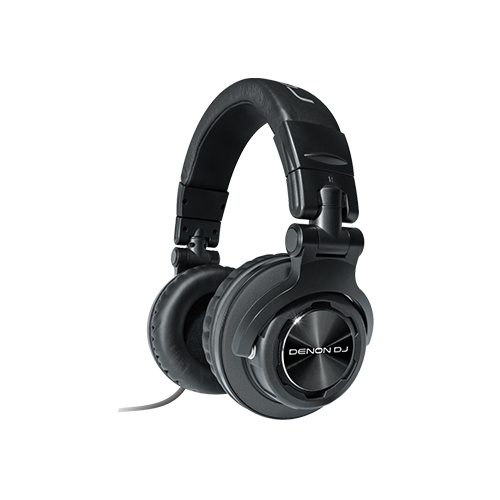 The 53mm dynamic drivers provide a frequency response of 5 Hz to 33 kHz and offer a power handling of up to 3500mW. 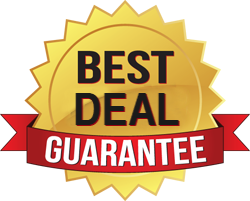 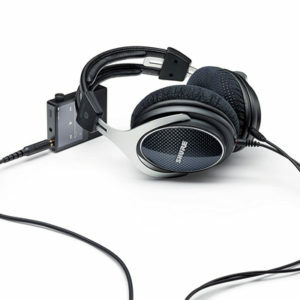 The semi-coiled soft insulated cord features a 1/8″ / 3.5mm connector with a 1/4″ / 6.35mm adapter to ensure compatibility with all types of equipment. 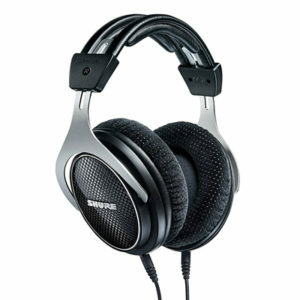 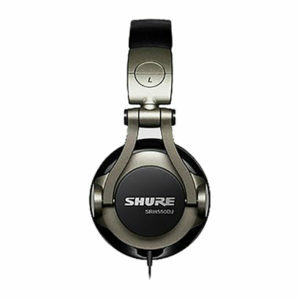 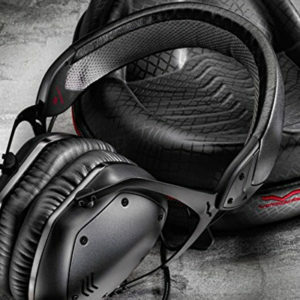 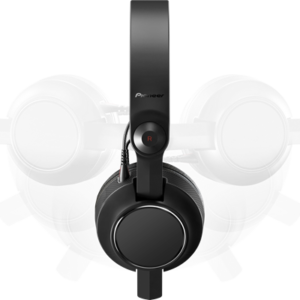 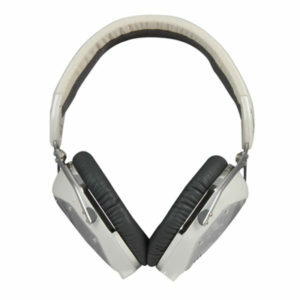 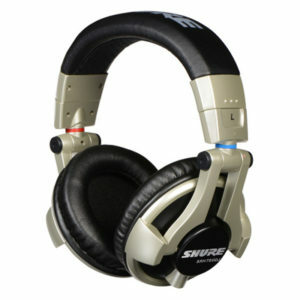 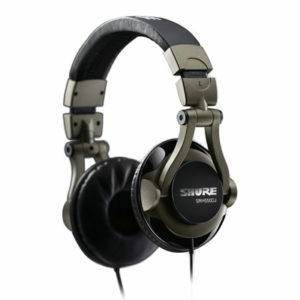 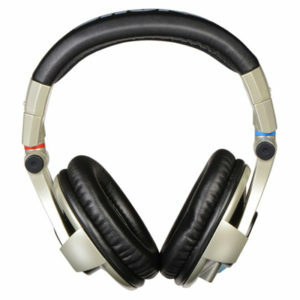 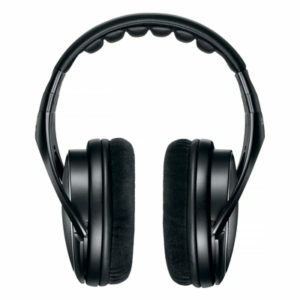 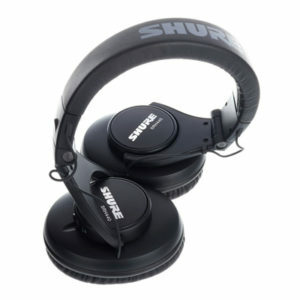 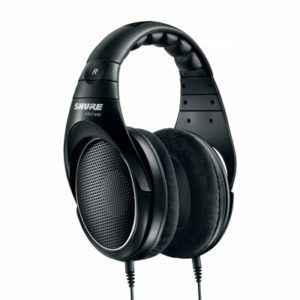 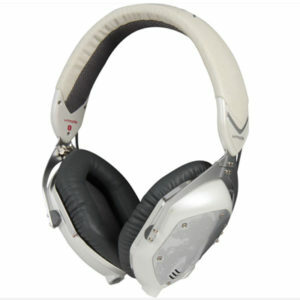 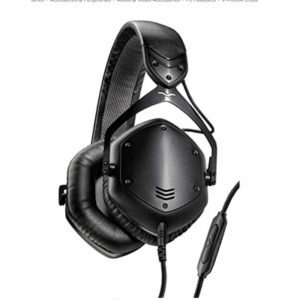 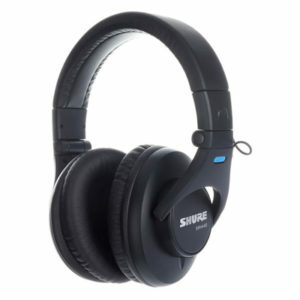 The headphones are capable of a 180° pivot for single ear monitoring and can fold up for ease in transportation. 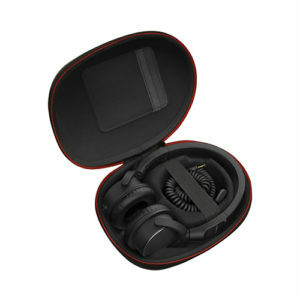 The HP1100 ships with the 1/4″ / 6.35mm adapter and a stylish leather carrying bag.